Ok, so, there’s a lot of new stuff here. 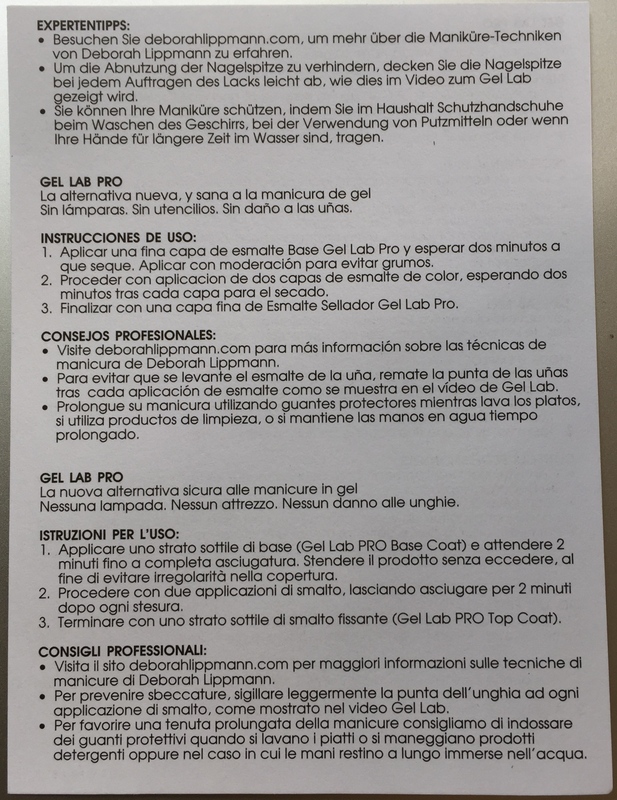 New Gel Lab Pro nail colour formula. 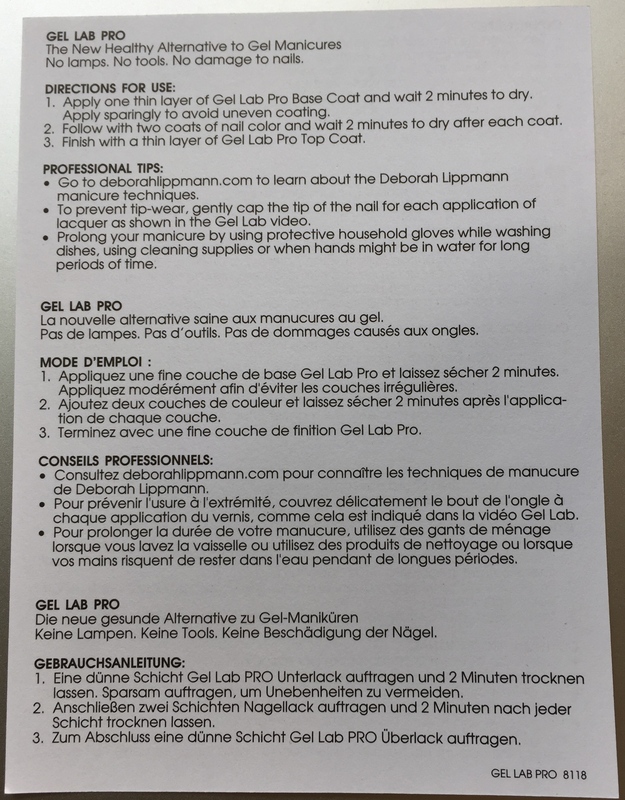 New Gel Lab Pro formula. And, of course, the spring collection proper. Four shades that have this ever so nice name. Afternoon Delight. Isn’t it a great name? Sets you in the right mood right away, doesn’t it? Immediately gets me thinking about something pleasant and feeling good. I want some of that afternoon delight. 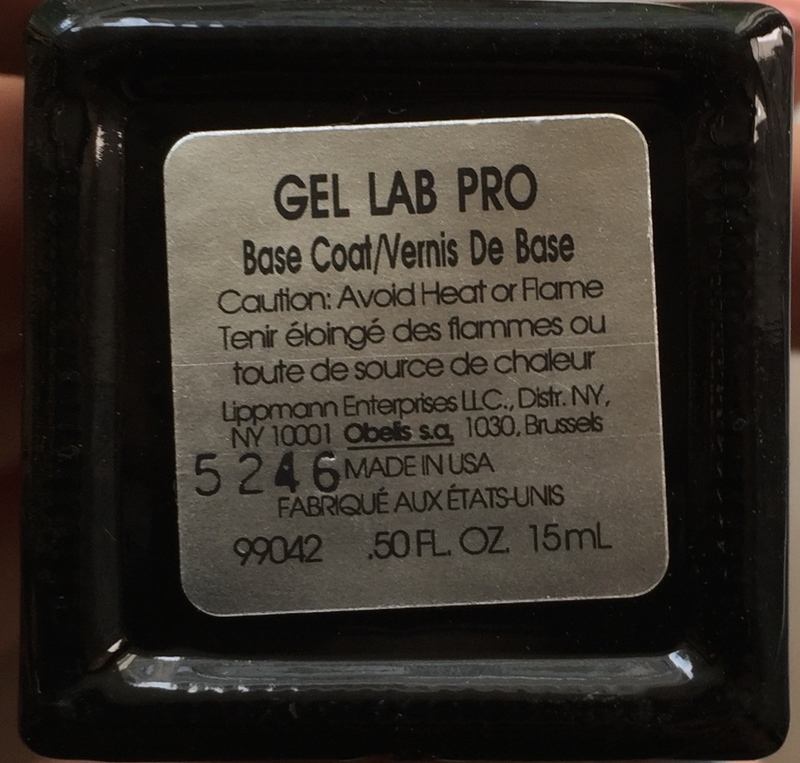 But before we get to it, I’d like to talk to you about new Gel Lab Pro formula, that is, about quality. I got to be kind of careful, when it comes to get nail colour formula, because it doesn’t always work. It’s not that it can’t work, it just doesn’t always do it for whatever reason. 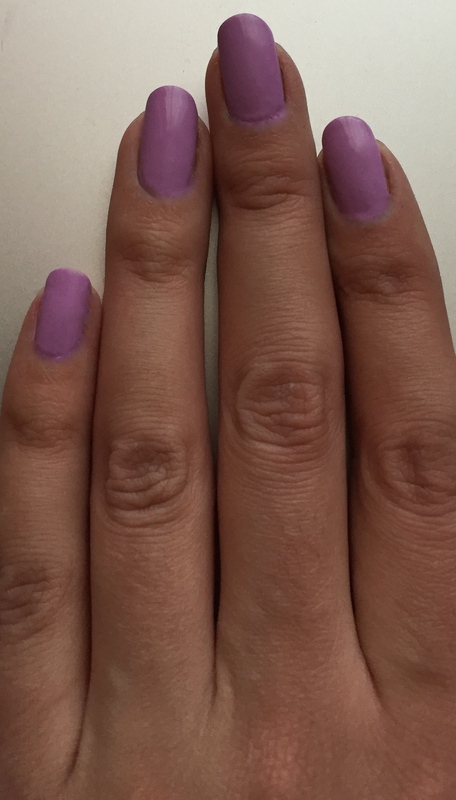 And actually I do like Deborah Lippmann nail colour quality a lot. It’s one of the greats for sure. So, I would be very disappointed, if it doesn’t perform well. 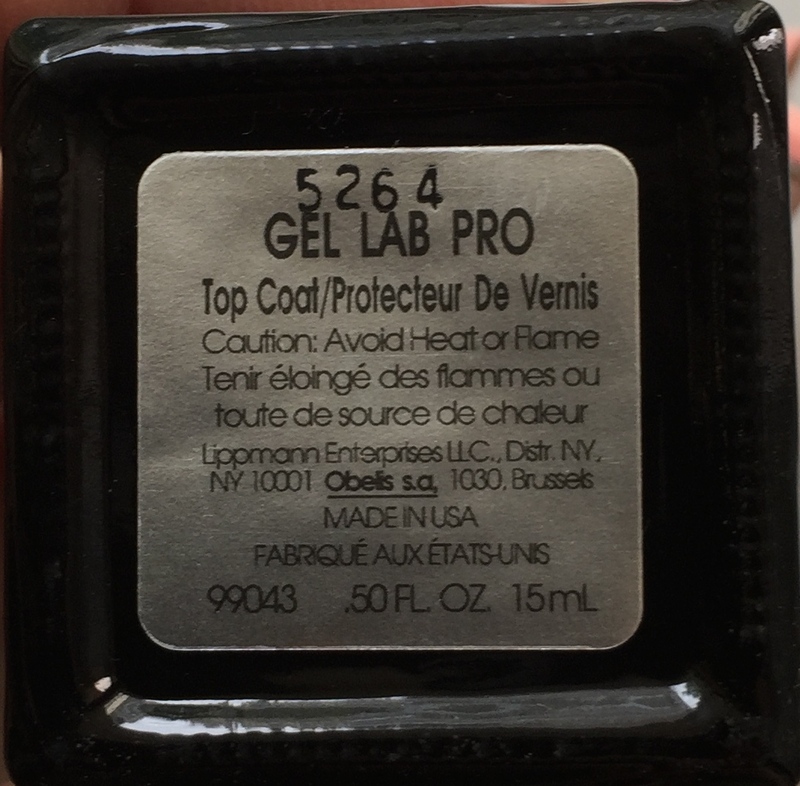 What I’ve done here is I’ve tried those four colours in the collection with both Gel Lab Pro base and top coat and Guerlain La petite Robe Noire base and top coat. And I’m happy to report, it worked both ways. 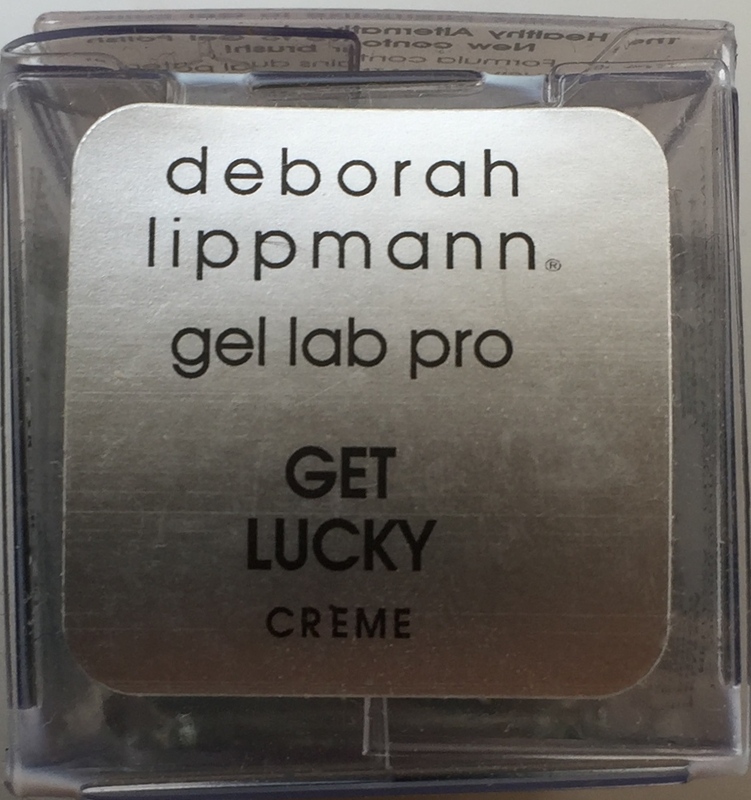 It will probably last longer with Gel Lab Pro base and top coat, and it does go on a little easier on your nails, that is application might not be perfectly smooth with a regular base and top coat. 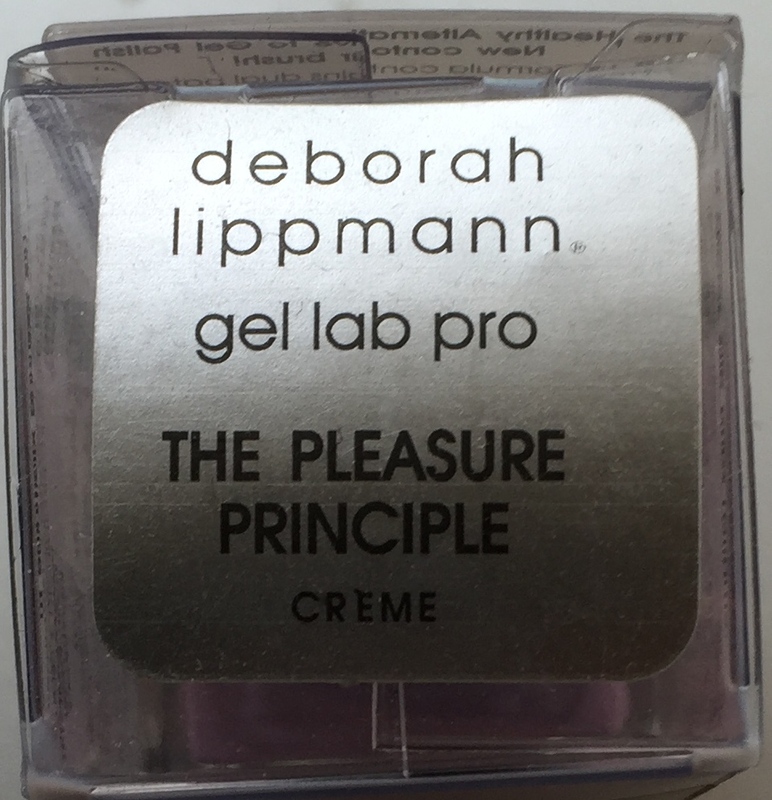 I’d say, it’s preferable to use Gel Lab Pro base and top coat by Deborah Lippmann with her new gel nail colour formula, but it’s not a must. 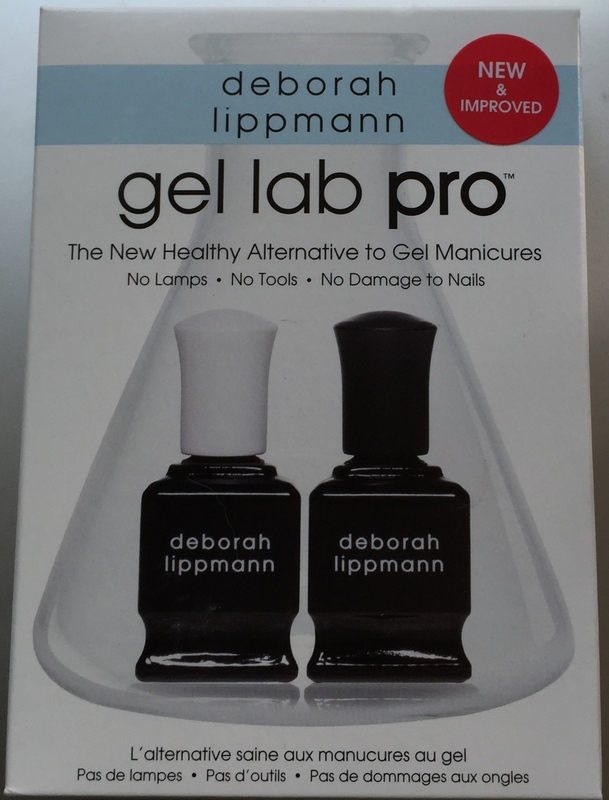 Also, it says on Gel Lab Pro set that it can be used with any nail polish whatsoever, not necessarily Deborah Lippmann Gel Lab Pro nail colour, which is a good thing, as it means, it’s more versatile. Another great name. 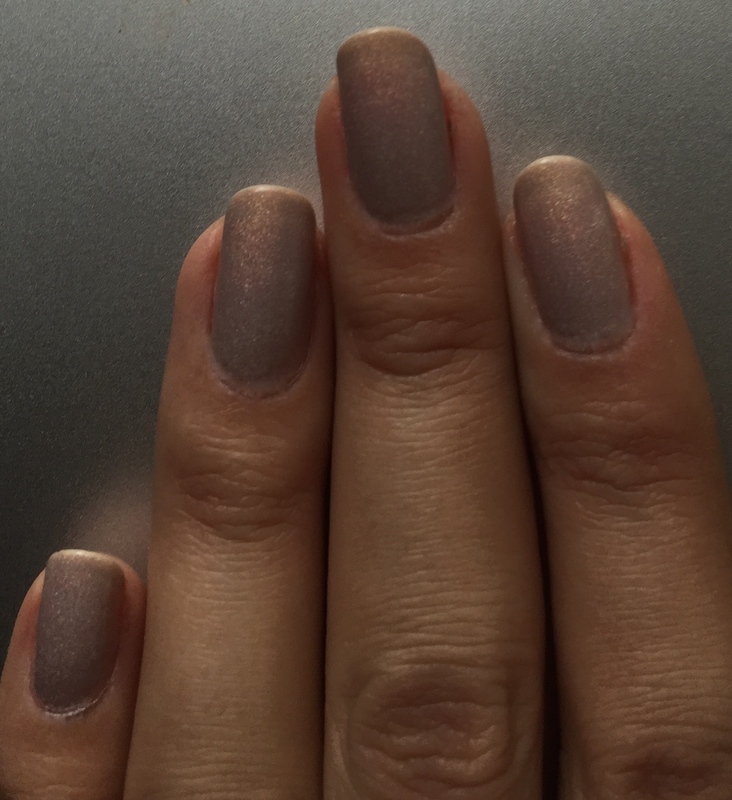 Only this one is not a collection name, it’s a shade name. So wonderful. And it’s right on the money. 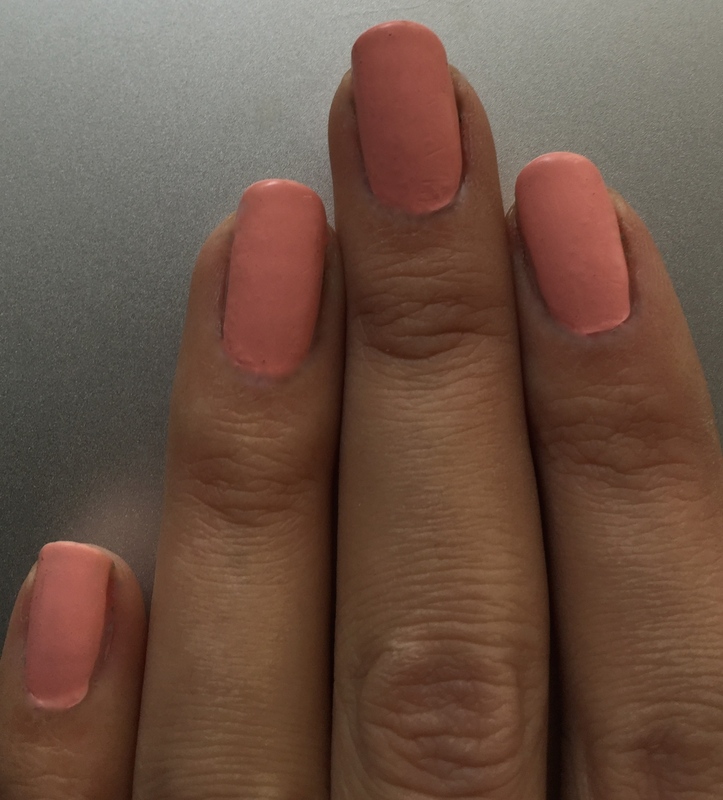 I wouldn’t say this shade is coral, although it’s definitely in the coral family. It’s peach. Because it’s softer than coral. 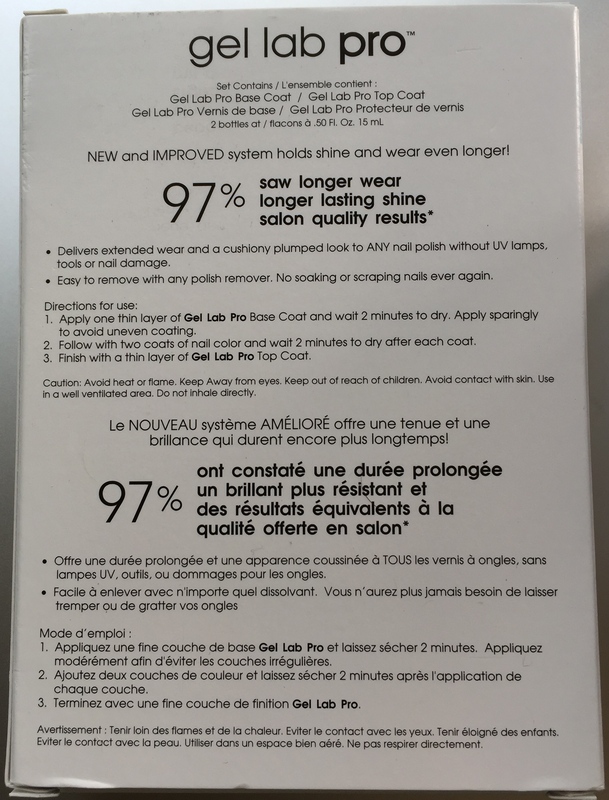 Orange tone in it is really diluted. In fact, it’s soft and diluted to the point, where it’s accurate to say it’s not just peaches. 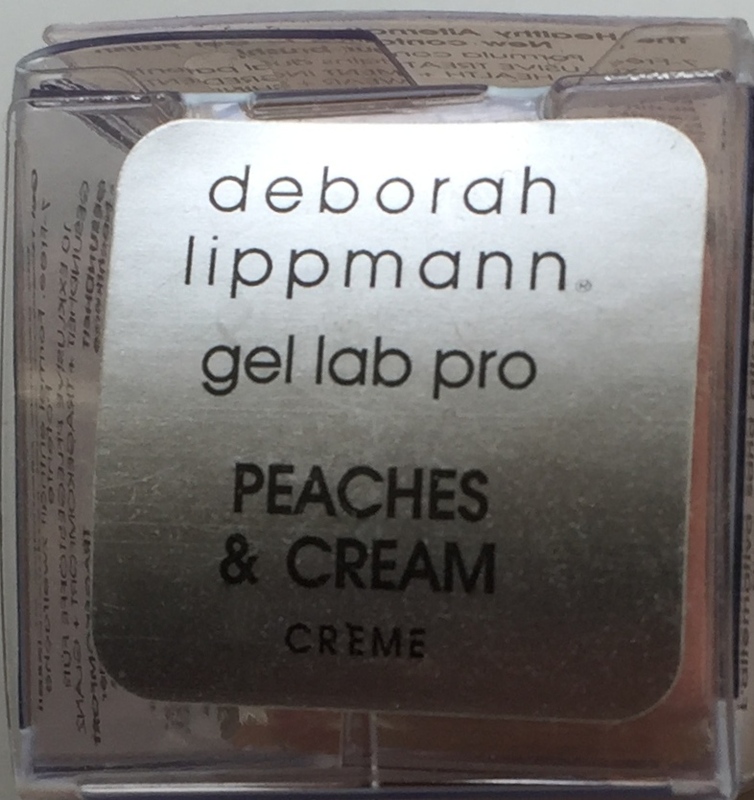 It’s peaches & cream, indeed. 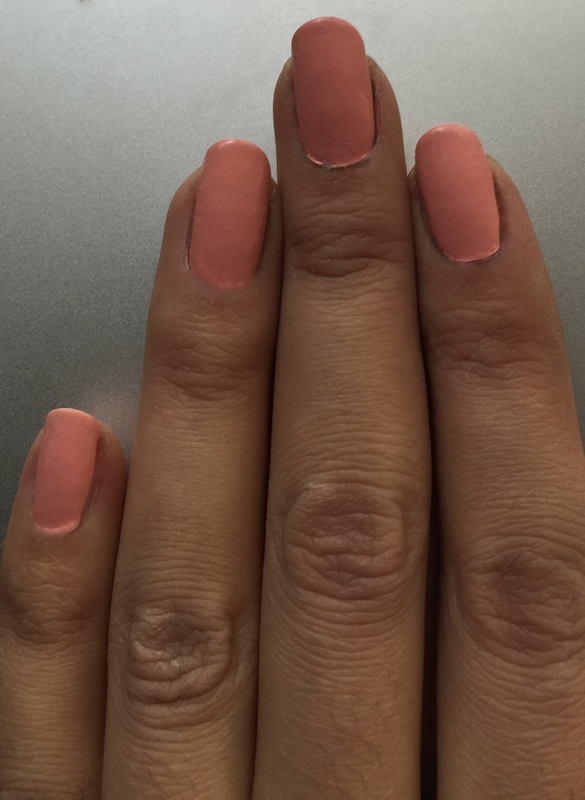 You might already know that I’m hardly a coral manicure fan, but this shade is just so elegant. Fluffy. Comfy. You get almost wrapped in its warmth and easiness. 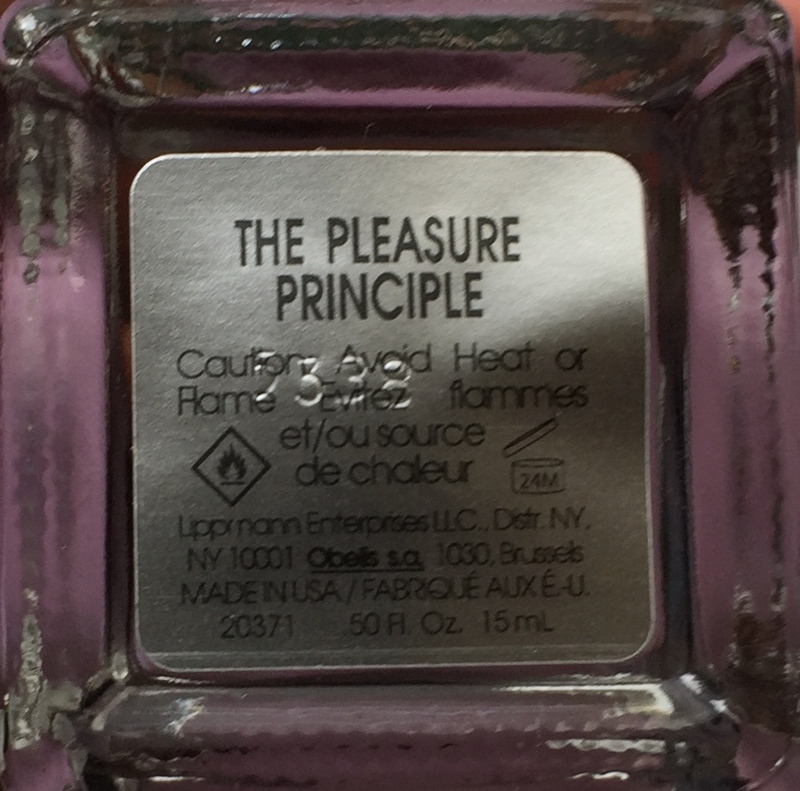 It feels right on your nails the very moment you apply it. Feels like second skin. And it’s a great feeling. And its name is desserty to the point, where I get an extra kick out of it. 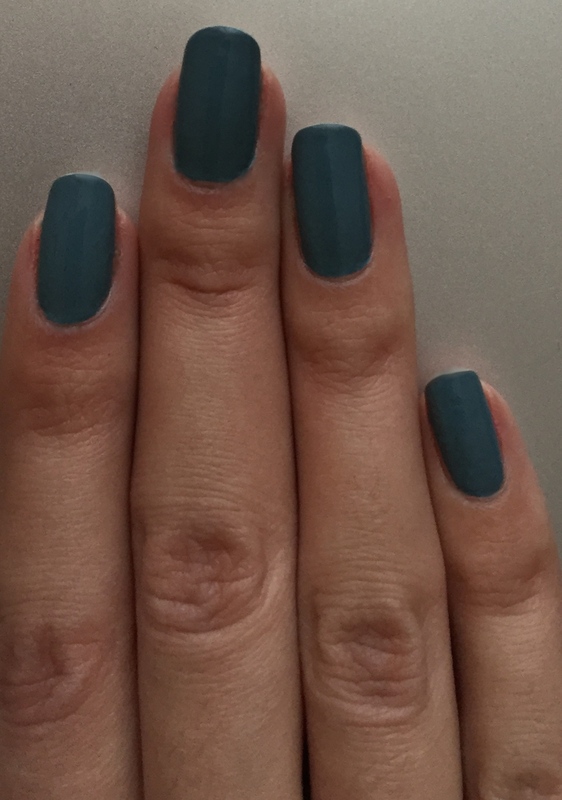 This shade can actually be very elegant too. You know, if you thought coral is too bold before to wear it with elegant dresses and stuff, this one is not. It was made for it just as much as it was made for your favourite jeans. In a word, it was made for me. Maybe, for you too. Grey blue. Some people will say it’s blue grey, maybe. I say it’s blue though. With a strong grey undertone. You know how there are colours that are a good match, and then there are colours that aren’t? Well, blue and grey go really well together, so that they bring out the best in each other. And the result of mixing grey and blue is somehow always – or almost always, because there are generally exclusions to the rule – noble. 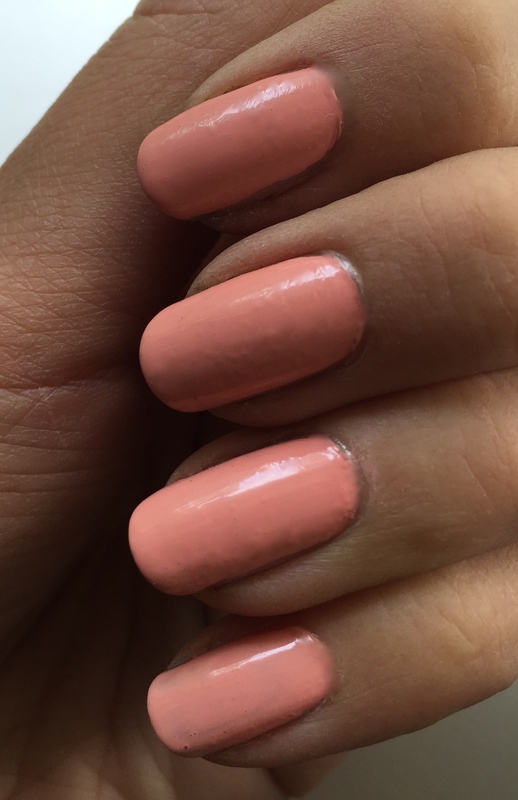 This shade is ever so elegant with a modern twist to it. It’s elegance redefined and brought into today instead of being stuck in some kind of old-fashioned world. 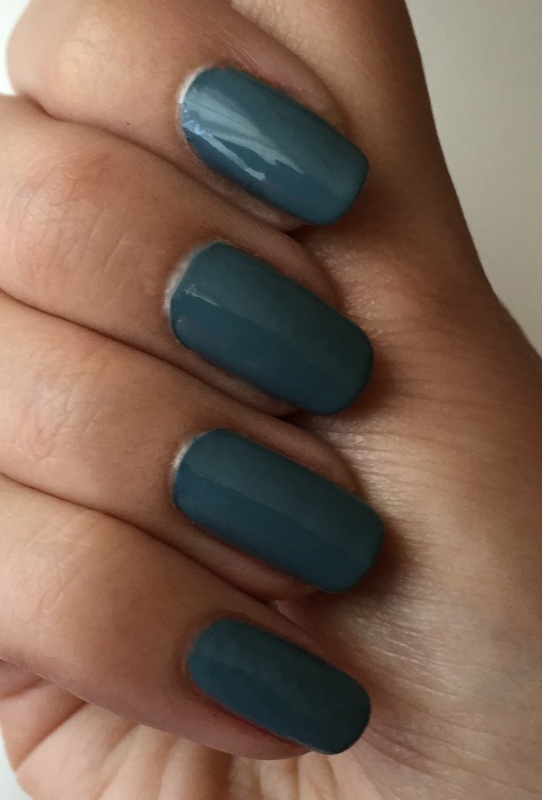 This shade is an impressive statement, but not in a red nail polish kind of way. It’s a statement on a deeper level. Indirect, maybe, but no less powerful. 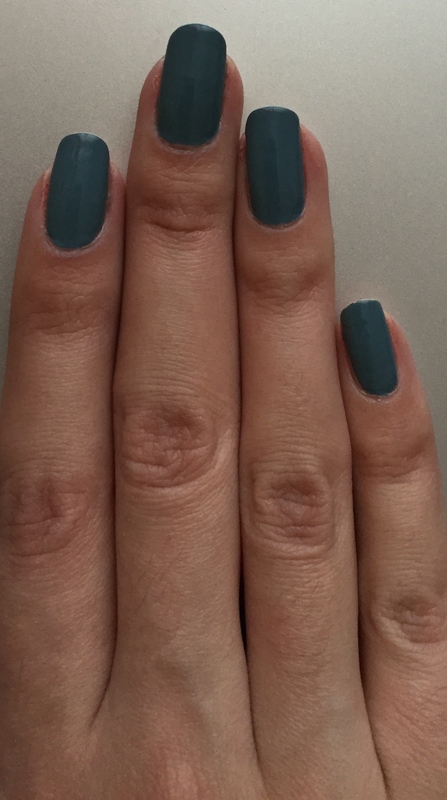 Blue, grey, white and black clothes are calling for this nail colour, you just might not have been aware of it up till now. Cool purple. Or else lilac. I’ve already stated my affection for lilac or else this ever so cool light purple. 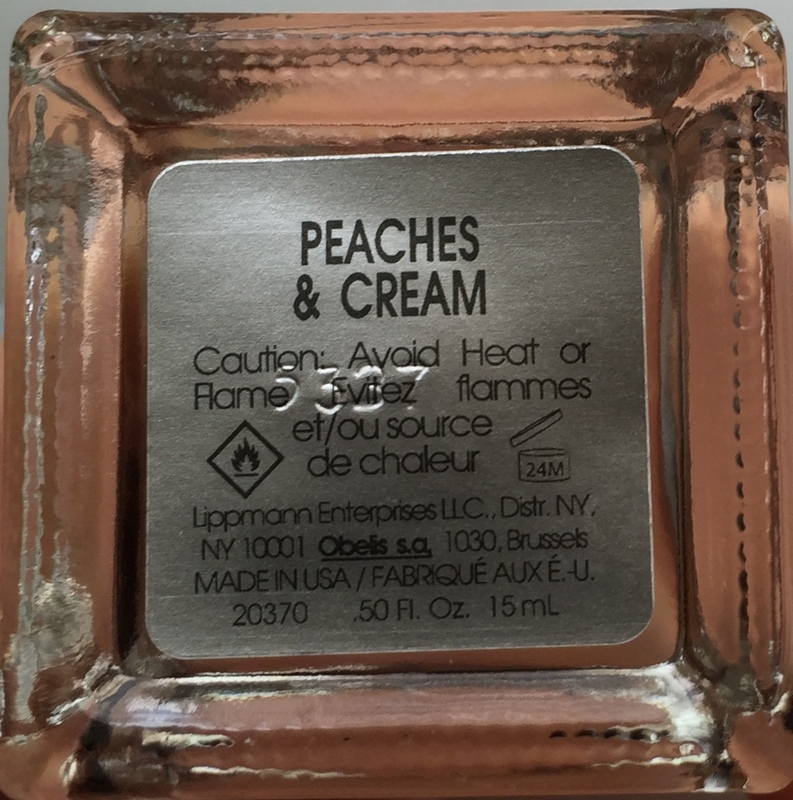 I like to wear this shade both on my lips and on my nails. It looks awesome. And it’s different, given the amount of warm purple out there. 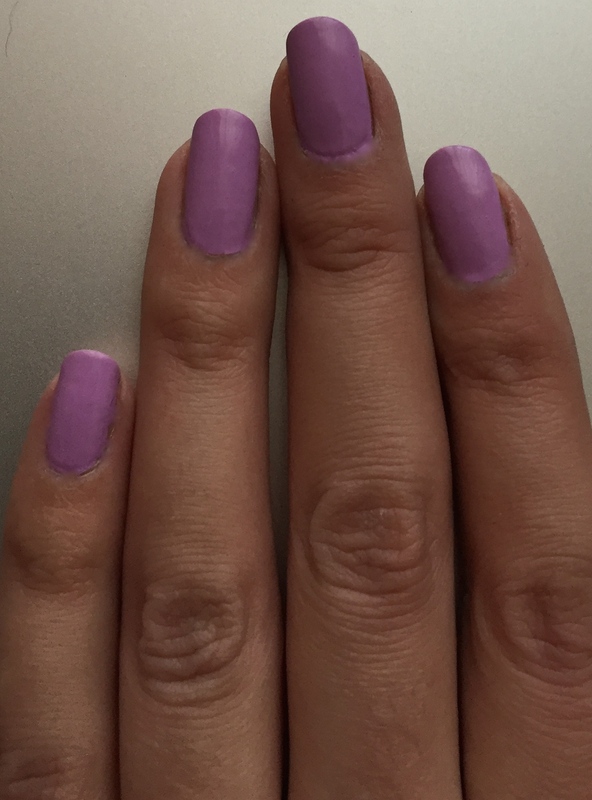 Anyway, this shade is girly in a way. 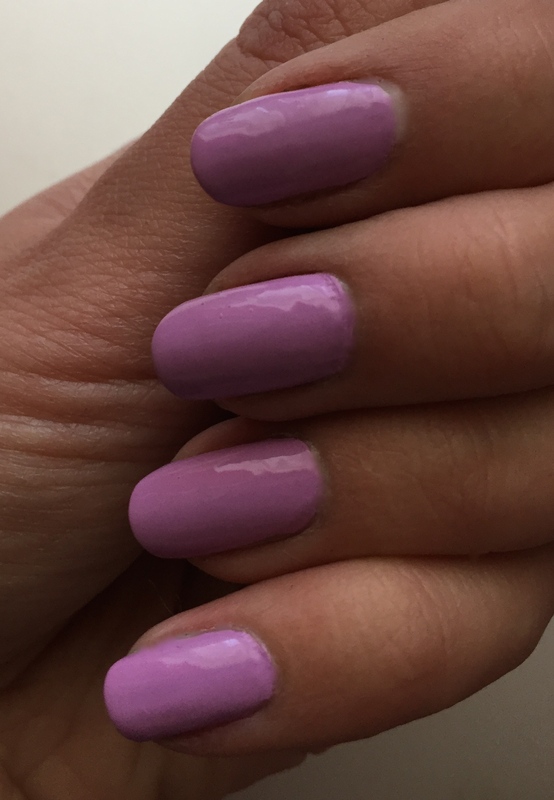 Because when we think lilac, we think romance a lot of the times. Guess what, it doesn’t have to be played romantic, if that’s not your preference, or you just don’t feel like it today. The way you play it is up to you. 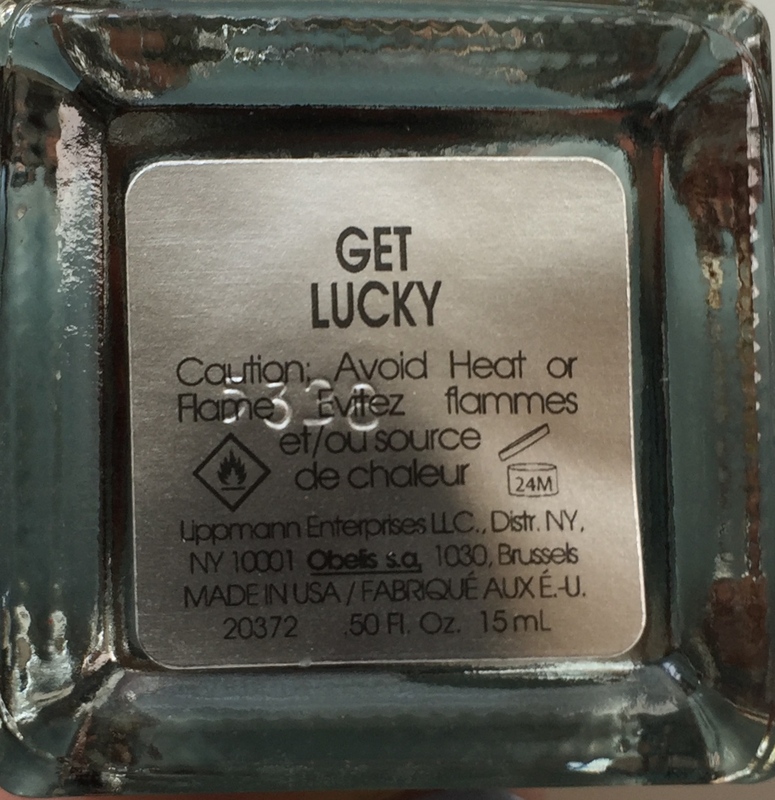 It might well be a special occasion shade or a jean shade. The good news here is that it’s not bright to the point, where you couldn’t wear it in serious or work related environment. Say, in the office or something. If bright warm purple just doesn’t belong there, this shade might, if you so desire. 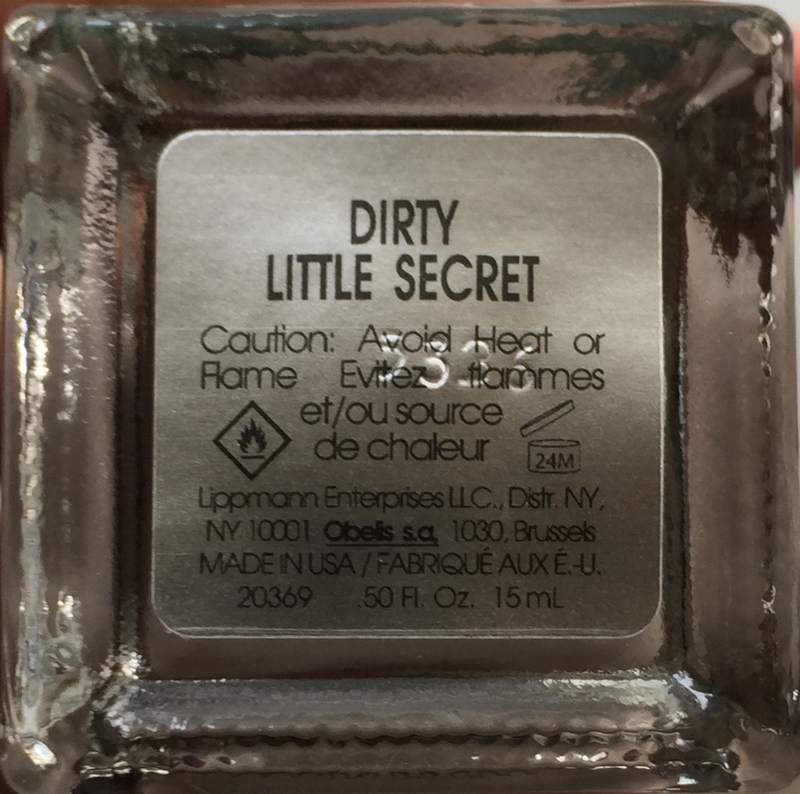 This secret is little, yes, but it’s not dirty at all. It’s a light greyish beige. 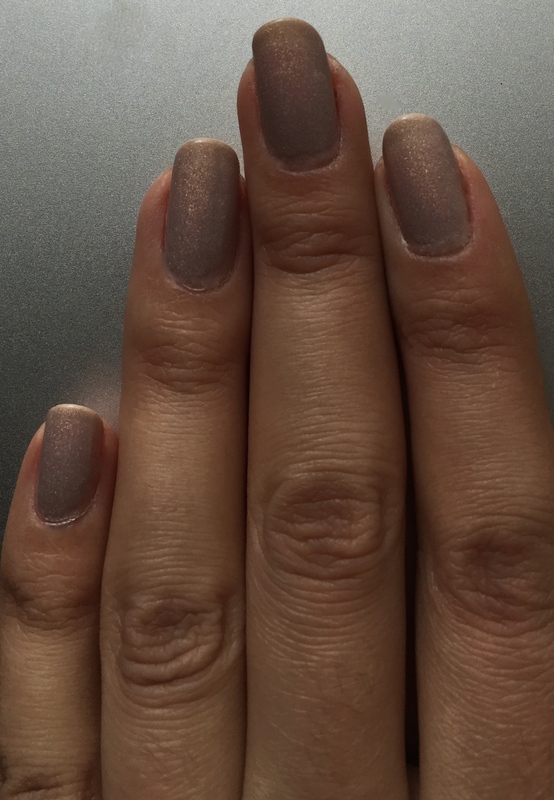 Or else, one could say it’s a pale greige shade. It’s cool. And it has this fine little shimmer in it. A lot of shimmer. All in all, it creates a very interesting look on the nails. 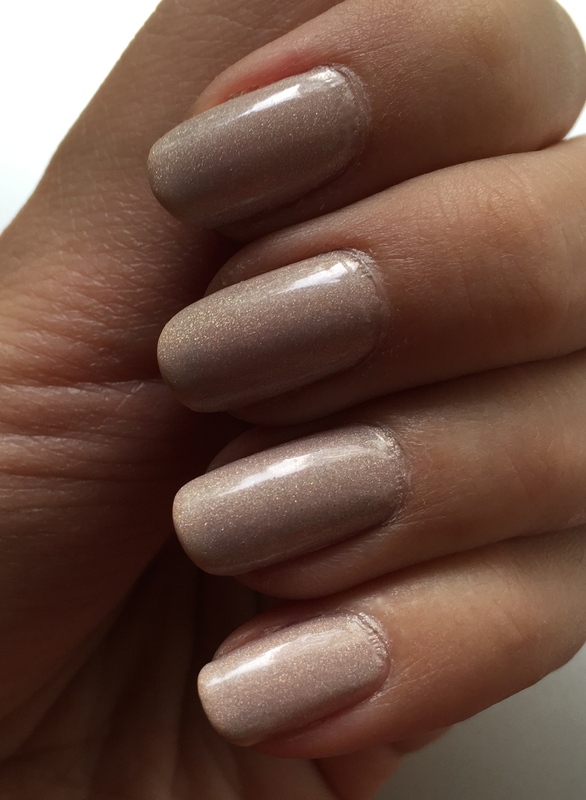 At the same time, even though this shade is packed with shimmer, it’s not sheer. It’s full coverage and then sparkly from within. 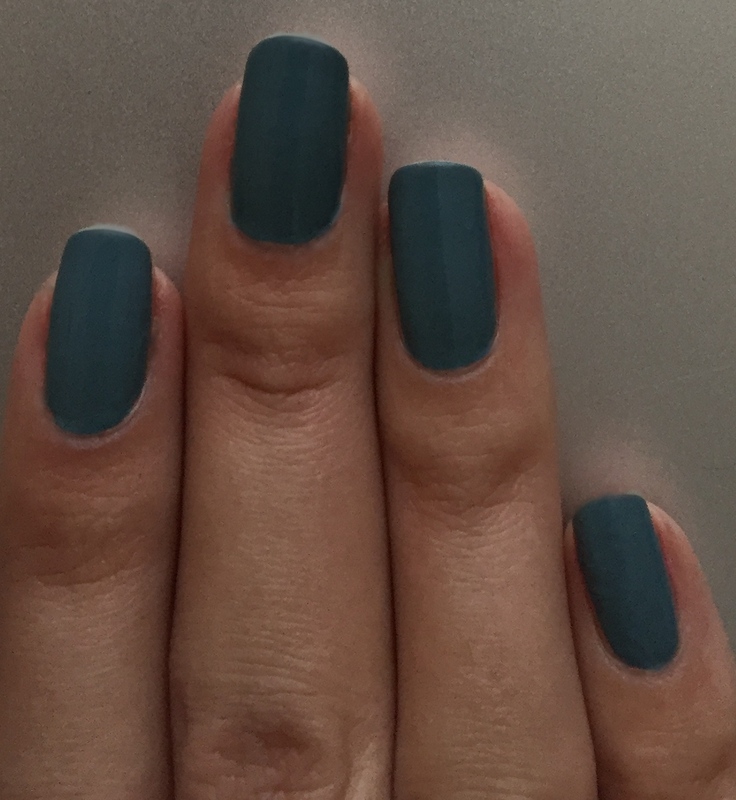 This shade is definitely off the beaten track. Rare. But there’s this one big catch in it. And that is… such shades just don’t look good on pale skin. You know, this snow white or nobly pale skin? Yep. I don’t know what it is about this cool beige, probably, this strong grey undertone in it that doesn’t go well with pale skin tones. In fact, there are two undertones that are almost a no go for ever so light pale skin. Grey and lilac. I can’t explain it, but it’s a fact of life. 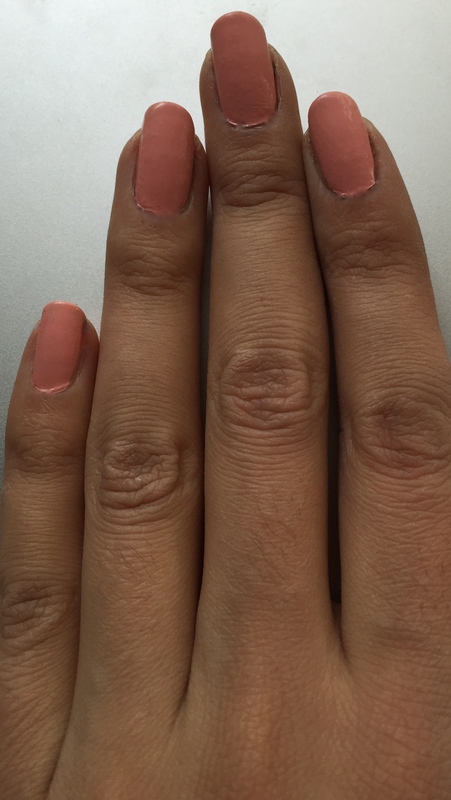 If your skin is pale, these are the two undertones and tones in general to avoid in manicure. Ok, so that’s Afternoon Delight. I’ve got to say, this is not your typical spring nail colour collection. Which might be for the better, because it means you can easily wear it all year around without being tied to that seasonal spring thing. In terms of this collection name, when I hear ‘Afternoon Delight’, I personally expect something lighter, maybe, I don’t know. Peaches & Cream is the only shade here that fits the idea of Afternoon Delight for me. 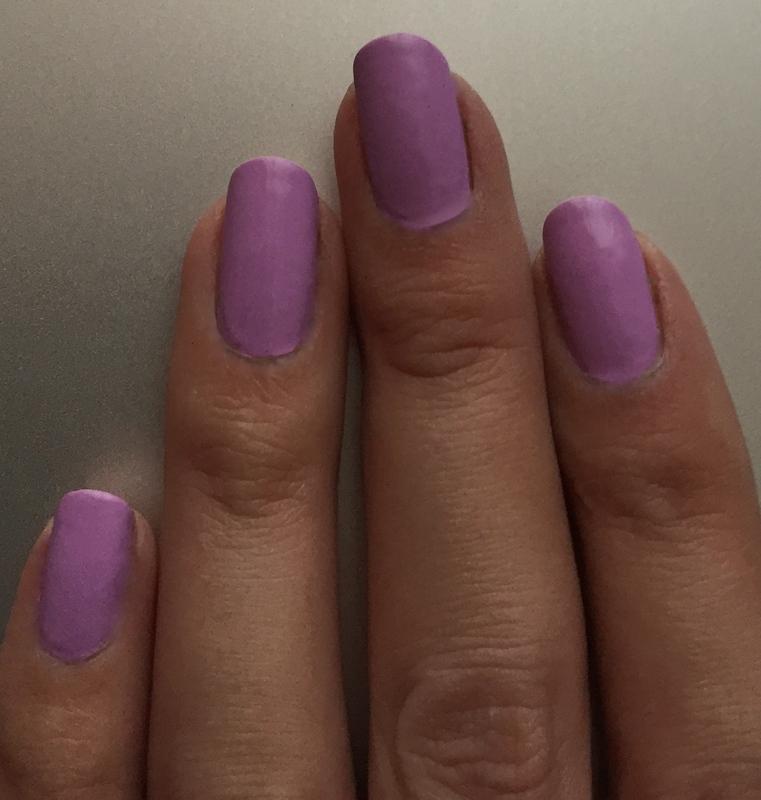 The rest of the shades I saw and wore to write this post aren’t what I pictured. As for the shades proper, they are pretty cool. Artsy in a good way. Off the beaten track, still wearable, not crazy artsy. There’s something sophisticated about them, because they aren’t overused and overdone and overworn. 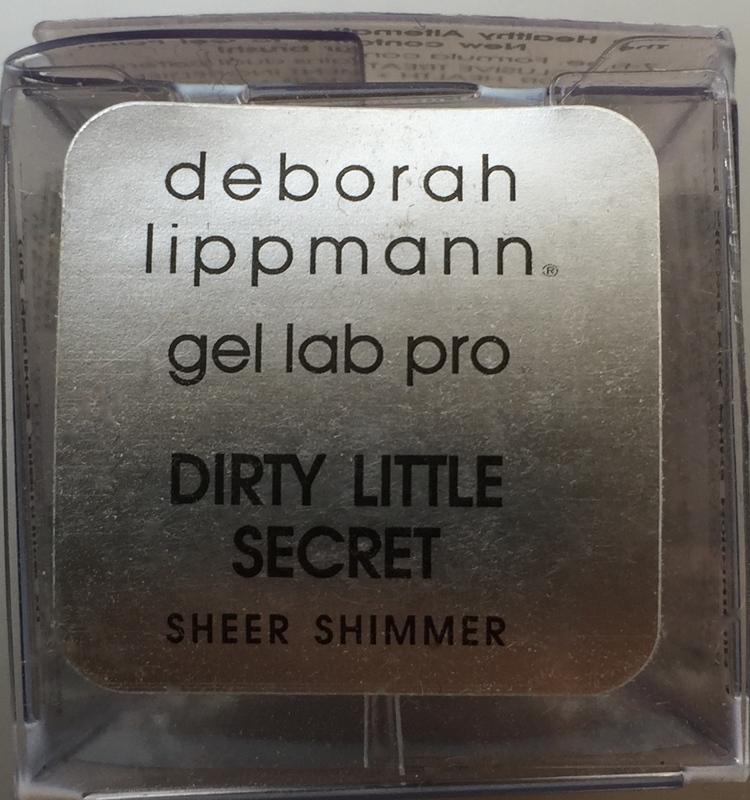 This collection by Deborah Lippmann is kind of moody in a good way, there’s just a touch of rock ’n’ roll going on there, maybe. But it’s not on the nose. It’s like a businesswoman who has it in her deep down but has to stick to the office dress code, so as not to shock her partners and employees. But she’s not as simple and as straightforward as it seems. I enjoyed those shade and plan on enjoying them some more in the future.